Mark your calendars for The Jersey Paddler's Paddlesport Show - the largest canoe, kayak and standup paddling show on the East Coast. 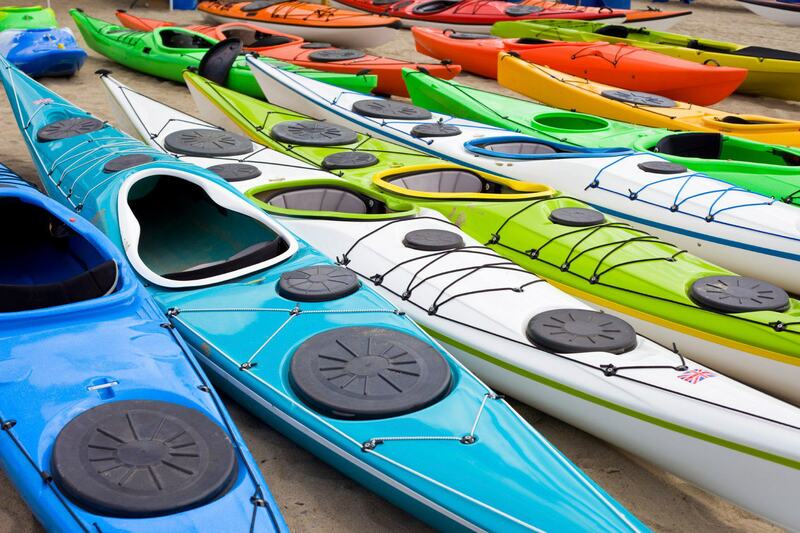 The show features manufacturers of kayaks, canoes, accessories, sportswear, paddling clubs professional instruction and expeditions, as well as lectures and video and slide shows of paddling trips, expeditions and paddling techniques. Click here to learn more about Jersey Paddler's Paddlesport Show!